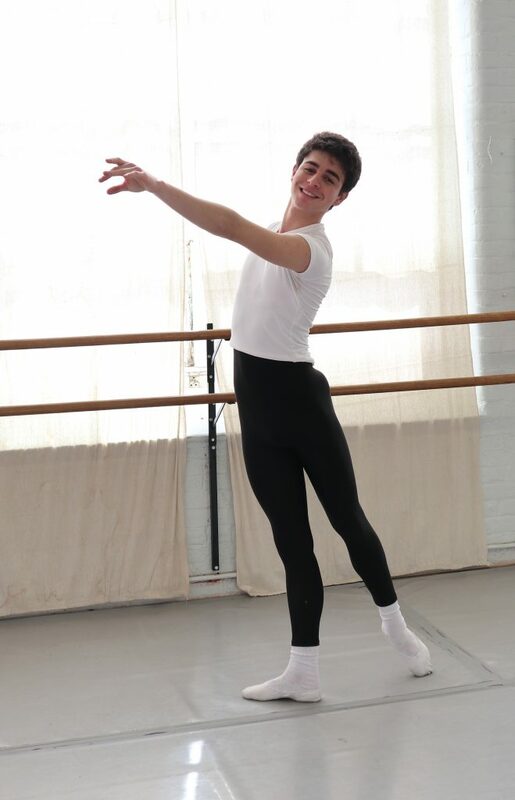 Henry joined Pioneer Valley Ballet when he was 11 years old. He discovered PVB when one of the other boys in his carpool was doing Nutcracker and participating in the all-boys class. When he was 13 he realized that ballet was where he wanted to focus his energy. PVB gave him the training and opportunities necessary to become one of the studio’s Advanced dancers. 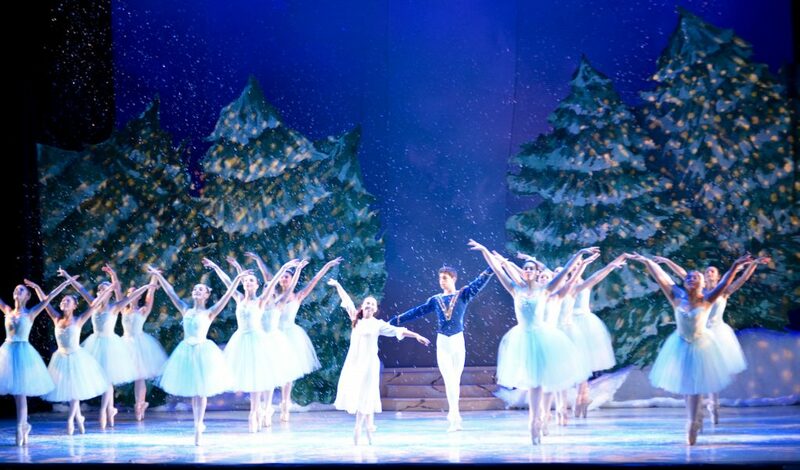 Some of those opportunities were participating in summer ballet intensives and many performances, including Nutcracker. “[The performances] were fun and they are stressful, but somehow the teachers make it seem like it’s not,” he remembers. In addition, he says the studio was “really good at giving advanced dancers an opportunity to do other types of performance,” and he really enjoyed dancing in a collaborative production with PanOpera. Henry began participating in summer ballet intensives when he was 13. This past summer, at age 16, he completed an intensive at Ballet West in Salt Lake City, a company recommended to him by PVB’s Co-Artistic Director Tom Vacanti. He received a scholarship and excelled in the summer program, and he was invited him to audition for the company. He was accepted and is now living in Salt Lake City with other ballet dancers and training for almost 35 hours a week and doing what he loves as a Professional Trainee with Ballet West. Henry wants to pursue higher training and hopefully pursue dance in some shape or form as an adult. “My ultimate goal is to be in a professional company in a major city.” He wants to say thank you to all his PVB teachers, PVB friends, and supporters that have helped him on his journey. Do you have a PVB story of your own? CLICK HERE for an interview questionnaire. We would love to feature you!